The Ritz-Carlton hotel is being built right now! It will be the most exclusive 220 room hotel and residential building situated in Panama City centre. This ultra luxury hotel is scheduled to open its doors mid 2016. 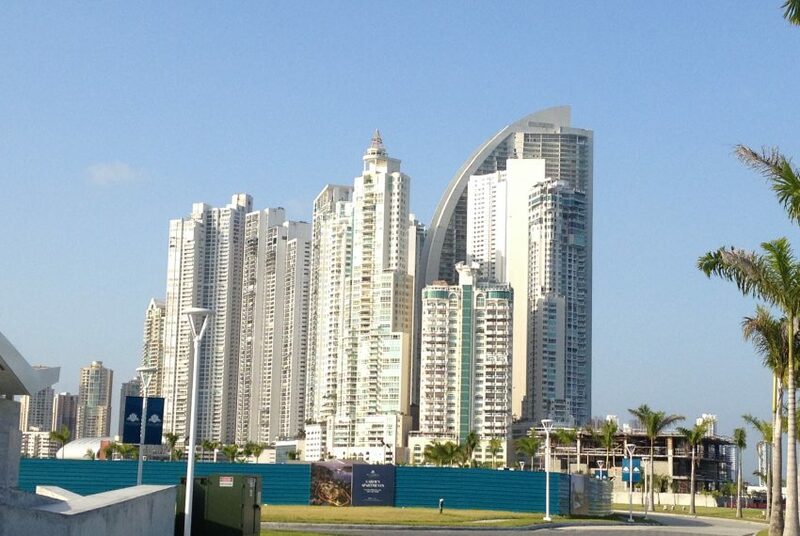 Panama is now one of the hottest places in the world for pre construction developments. 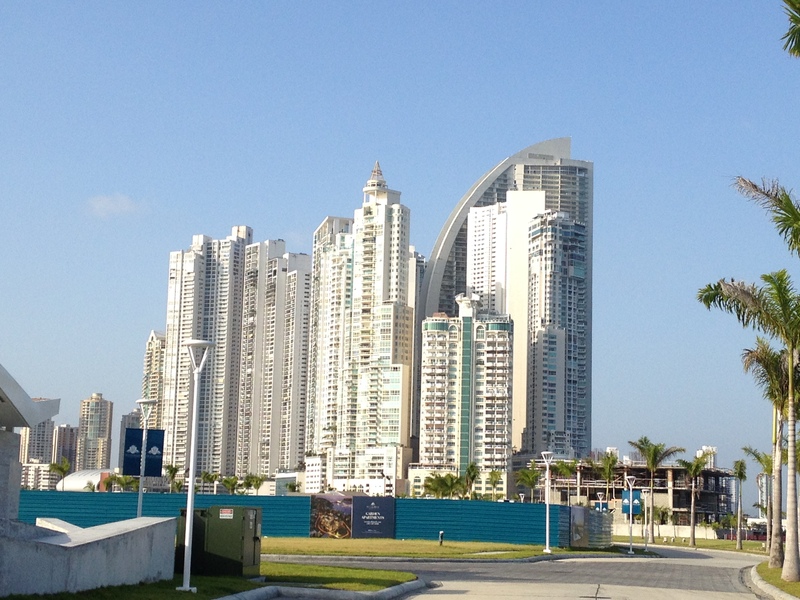 Panama Investment Real Estate is the best source for investors to get a good understanding about each projects strategic location and return on investment. We can organise a private pre construction real estate tour at your convenience, so that you can make your investment decisions with professionals answering all of your questions and concerns.